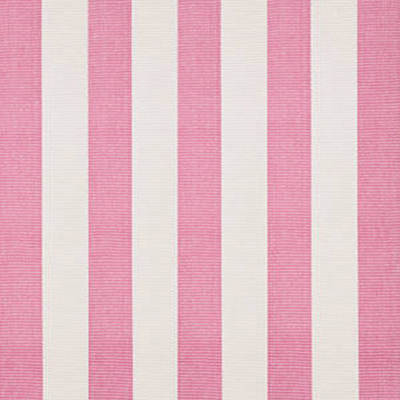 Constructed using a hand loomed flat weave in durable 100% cotton, this Pink Yacht Stripe Rug from Dash & Albert is lightweight, reversible and affordable. $33-$443. Buy here.